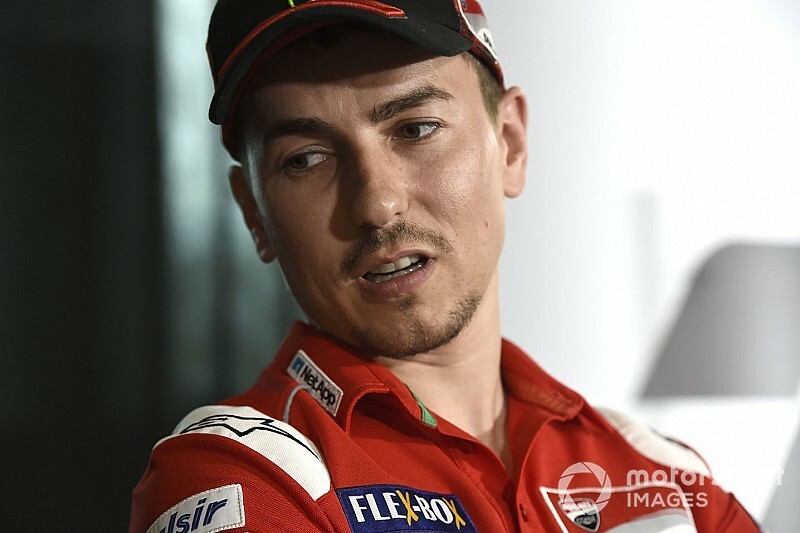 Ducati MotoGP rider Jorge Lorenzo underwent surgery on his left wrist on Tuesday, as he targets a comeback in next weekend's Malaysian Grand Prix. Lorenzo has skipped the past two MotoGP races in Thailand and Japan after he fractured his left wrist in a heavy shunt during practice for the Buriram round. 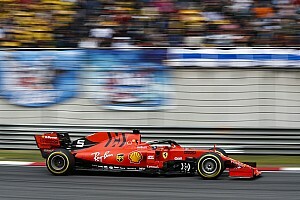 He travelled to Motegi but pulled out of the Japanese GP weekend after turning just two laps in Friday morning's opening practice session, and will also sit out this weekend's Phillip Island race. Lorenzo travelled from Japan to Barcelona, before being operated on by regular MotoGP surgeon Dr. Xavier Mir on Tuesday at the Dexeus Clinic to repair the ligament in his wrist. 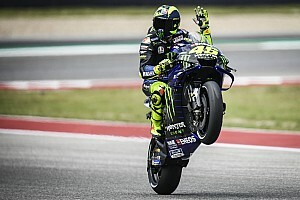 He was discharged from hospital on Wednesday and returned to his home in Lugano, Switzerland, to begin his recuperation with the aim of being able to race again at Sepang on November 4. 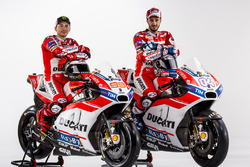 However, should there be no clear improvement in the next five or six days, Lorenzo's focus would turn towards being fit for the season finale in Valencia two weeks later. Alvaro Bautista will step in at the factory team at Phillip Island, with Australian racer Mike Jones filling the resulting vacancy at the Angel Nieto team.